Quite the catch for gamers and outdoor enthusiasts alike. 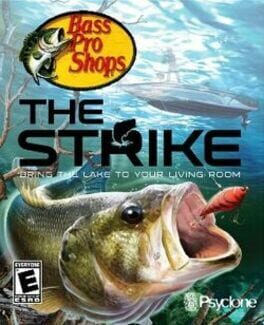 The Strike literally puts the fishing rod in players’ hands as they head out to their favorite hot spots, including several popular lakes in North America. By combining high-quality, realistic game play, The Strike is quite the catch for gamers and outdoor enthusiasts alike. 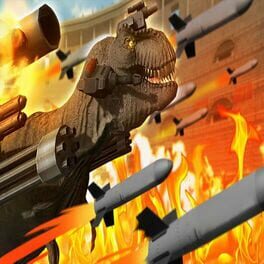 • "All-Gamer Appeal: Gamers of all levels will be happy with The Strike, as it offers four modes of entertaining gameplay. 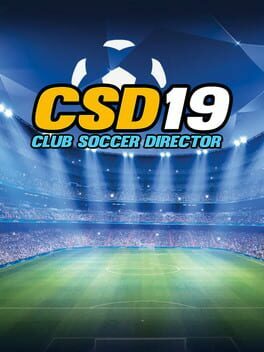 • Tournament Fishing and The Bass Pro Invitational: In Career Mode gamers will need to understand the equipment, topography of the lakes, and specific fish behaviors in order to succeed. 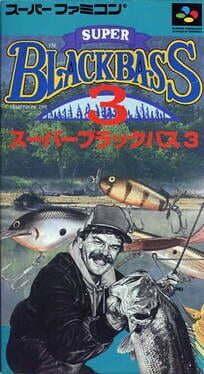 Players will be guided by the true rules of tournament bass fishing just like they would if they were fishing in real life. • Advanced Engine Technology: The Strike uses the advanced Infernal Engine which provides incredible water effects above and below the water, real-time time–of-day light effects, high quality 3D fish models, and realistic fish and lure movements. • Amazing Lakes: Ten of North America’s greatest lakes are realistically depicted, so players can recognize key landmarks and find their favorite fishing spots. • Advanced Underwater World: The Strike features advanced topography visuals never-before-seen in a fishing game. Lakebeds are detailed to include weeds, fallen trees, and rocks, along with life-like fish and lure movements, making for an authentic experience. • Abundance of Fish: The Strike features a large variety of fresh water fish, including Largemouth bass, Smallmouth bass, Striped bass, and Kentucky spotted bass, Walleye, Northern and more. Each lake also contains a legendary fish of record proportions that will challenge even the best players and experienced fishermen. 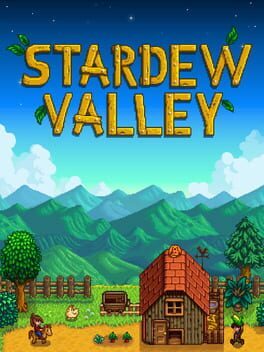 • Variety of Equipment: Players can tailor their equipment by going to the Bass Pro Shops in-game store to select lures, rods, and reels. In tournaments, players can win new boats. • Statistics: The Strike tracks players’ fishing data, ranging from the number of successful casts to the most popular lure. 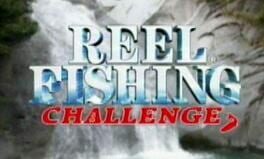 The game also tracks the total weight of each species of fish caught and individual lake totals, tournaments won, etc." 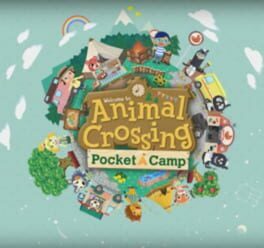 "Get back to nature in Animal Crossing: Pocket Camp, the new Animal Crossing mobile game where you take on the role of campsite manager! You're in charge, so you can decorate your own campsite however you like! Make it fun, make it cute, make it sporty—it’s up to you to craft the kind of furniture and amenities that will make your camp a must-see for animals visiting the area." Travel to 12 international ocean paradises to cast for two dozen different species of hard-fighting sports fish in this release from Take 2 Interactive. Choose wisely from ten line weights and 20 different lures to land the prize catch. The game features three modes of play - Arcade, Recreation, and Tournament - and the player's best catches are preserved for posterity in a virtual gallery. There sure are some tough critters swimming around below the water’s surface, but you’re just the angler to catch them all. SALTWATER SPORTFISHING presents you with more than its fair share of obstacles. 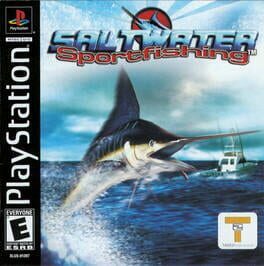 While you have to battle the fish, you’ll also be racing against the clock and some of the most skilled fisherman the world has to offer. 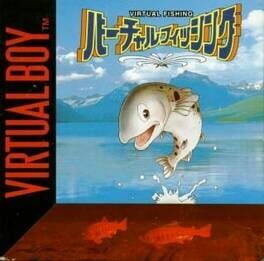 Sega Marine Fishing is a fishing video game in which the player attempts to catch various marine sport fish. 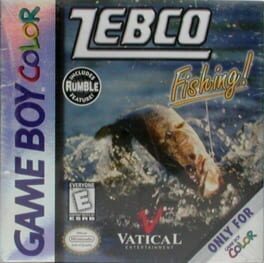 The gameplay's emphasis was on enticing fish to bite onto the lure and then successfully fighting the fish and reeling it to the boat. As the player catches fish, they earn item cards. Items earned with these cards include fish and artifacts for an aquarium, fishing equipment, additional boats, and various goofy accessories such as different colored shorts. 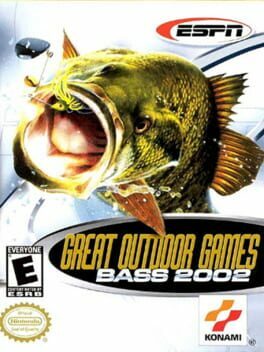 The game also featured two modes of online play: tournament fishing and "fish mail". In tournament fishing, players competed to catch the biggest fish within a species. Fish mail consisted of writing short messages. 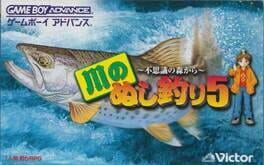 Players could receive random messages by catching fish. 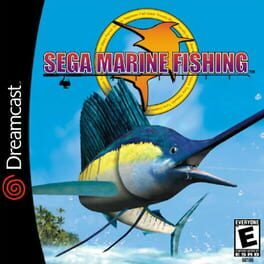 Sega Marine Fishing can be played using the Dreamcast fishing rod controller. You could customize your character with hats, shirts, etc. 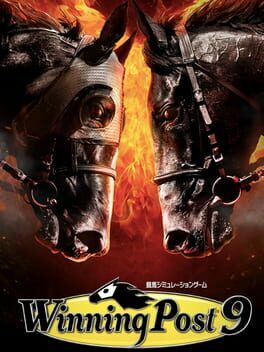 Monster of the Deep: Final Fantasy XV is an upcoming downloadable virtual reality video game for PlayStation VR. 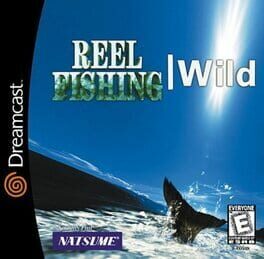 The most realistic fishing game to date. 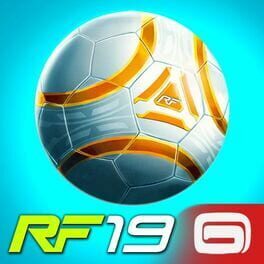 With the ability to play with up to 8 players online.